Added by thronn on November 12, 2014. 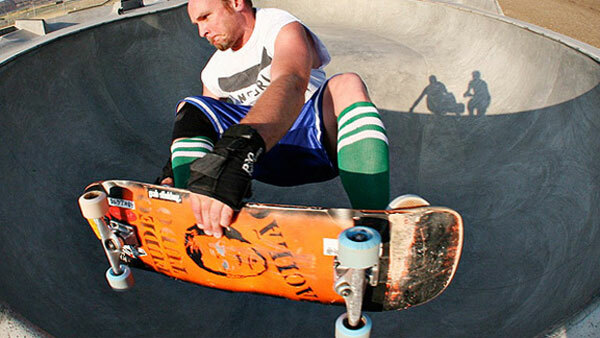 Growing up in Big Sandy, a rather isolated town in north central Montana, Jeff Ament would read Skateboarder Magazine every month and gaze at the pictures of tricks. Once he had them choreographed in his brain, he would take one of his homemade skateboards outside and test out the moves on a series of ramps he and his father built in their backyard in the late 1970s and early 1980s. Ament’s journey from small-town Montana was a fateful one and eventually led him to a group of artists that included Eddie Vedder, Stone Gossard and Mike McCready. 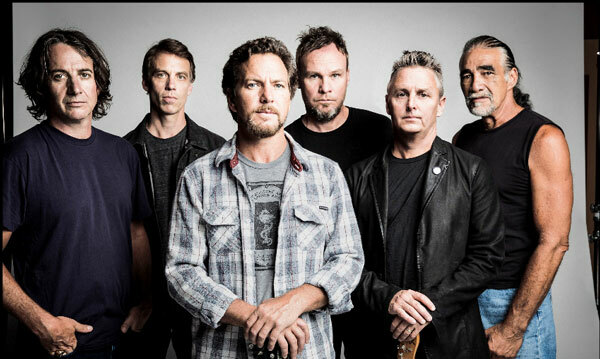 In Seattle in 1990, the men formed Pearl Jam and 90 million record sales later, the group is widely considered one of the most influential rock bands of the last 25 years. Through it all, Pearl Jam’s skilled bassist has remained grounded in Montana — he lives part-time in Missoula and still considers Big Sky Country home. 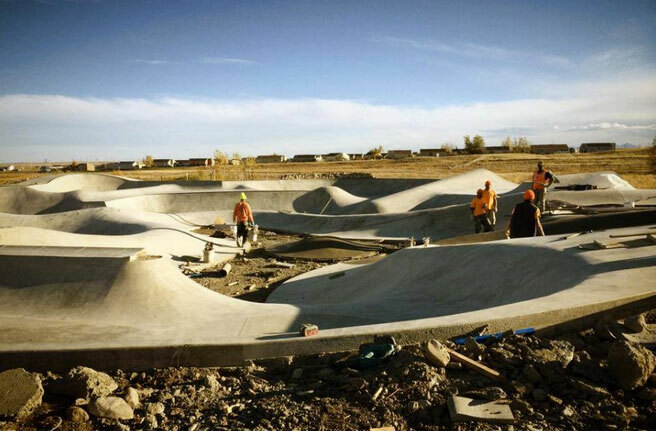 Through the years he has shared his passion for skateboarding with rural communities by helping develop skate parks and bowls across the state, from Missoula to Great Falls, Helena, Glendive, St. Ignatius and Baker. His latest creation has emerged in Browning, where Ament has commissioned a new skate park that stretches over 12,000 square feet. Ament’s vision was to replicate the classic Big-O Skatepark, which was a legendary site in Orange, California with one of the most famous pools in skateboarding history before it closed in the 1980s. 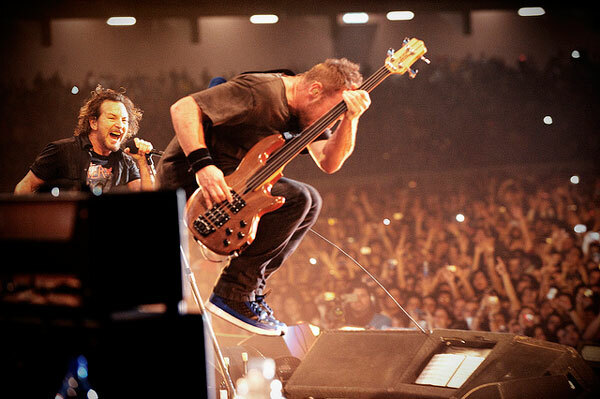 Ament footed the $250,000 bill for the project mostly from the support of the Pearl Jam Foundation, an organization the band founded to fund philanthropic projects by collecting $2 from every concert ticket. Ament also pitched in his own money to cover the extra costs for the Browning park. To build the behemoth structure, he enlisted the expertise of Billy Coulon of Evergreen Skateparks, a company based in Portland, Oregon that specializes in the development of large parks. He has also brought in Mark Scott with Dreamland and Mark Hubbard with Grindline, two other skilled developers who have built some of the most famous parks in the country. Ament said he met a couple kids from Browning while skating in St. Ignatius and they told him about skaters up on the Blackfeet Indian Reservation. It inspired him to think about developing something. The park is slated to officially open in spring.